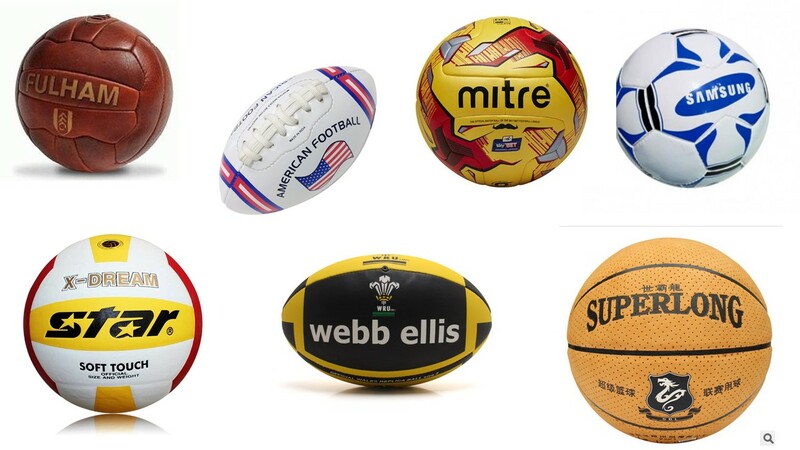 An inflated ball being a football, rugby, basketball etc...branded to your exact requirements, the design, size, shape and colour is fully customisable. Order 1,000+ and get it customised to your own unique design. We can even design it for you.